We are the third generation of a family business that originally, 30 years ago, our ancestors began, with great enthusiasm, desire, momentum i effort, which are the same in that we follow ourselves. 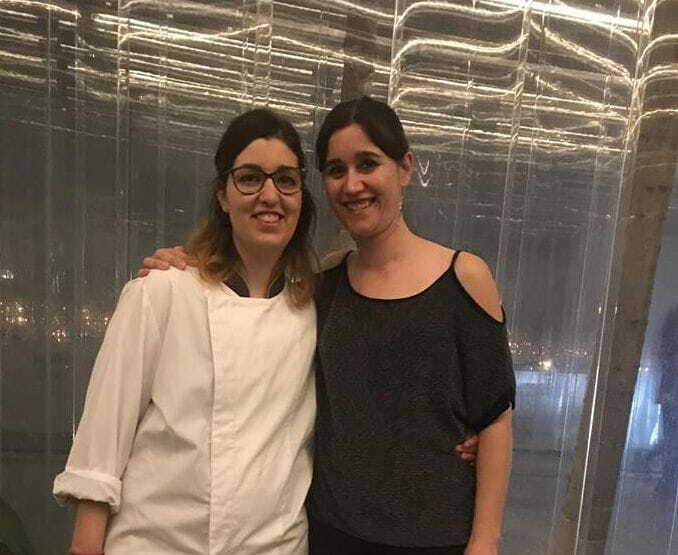 We are two sisters, with the vocation of this office, with cuisine and service studies, completed at the School of Hotel and Tourism Sant Narcís of Girona and the experience of our fathers. We want to continue what they built and move on.